Every year this happens. The first weekend in the fall that the Razorback football team plays an away game is nutso in Fayetteville with events. Everybody plans their thing for that weekend, and this year is no exception. In other words, good luck figuring out what to do, y’all. Wanna see a show? 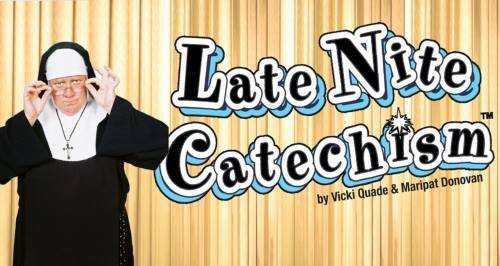 Walton Arts Center kicks off their season with several performances of the unique show, Late Nite Catechism. Also in live theatre, TheatreSquared has another hit on their hands with their adaptation of Once. (Read our review here). There’s plenty of music on Friday night, too, with songwriter Daniel Champagne at Sunrise Guitars, awesome locals Adam Cox and Dana Louise with Oklahoma songwriter Kayln Fay at Stage 18, locals Rozenbridge at Smoke & Barrel, there’s a rock show at Backspace with Mama Would Be Proud, Phlegs, and Ankle Pop, and there’s a Grateful Dead/Talking Heads tribute at George’s Majestic Lounge (featuring members of Groovement, Forgotten Space, The Squarshers, Funk Factory, and Opal Agafia and the Sweet Nothings). Saturday is going to be a busy day as well. There are afternoon events, like the AMP Fest beer, music, and technology festival at the Walmart AMP in Rogers, or the Pesto Fest family-friendly event featuring a pesto making competition, live music, and more at Tri Cycle Farms Fayetteville. 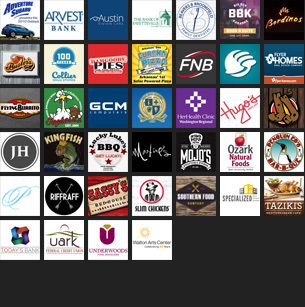 Also on Saturday is the Polo in the Ozarks fundraiser for Life Styles, Inc. featuring a live polo match, music by Funk Factory, food, and a lot more at Buell Farms. Here are some details about that. Local storytelling troupe That’s What She Said opens their season with a show titled “I Fought The Law” at Sunrise Guitars. 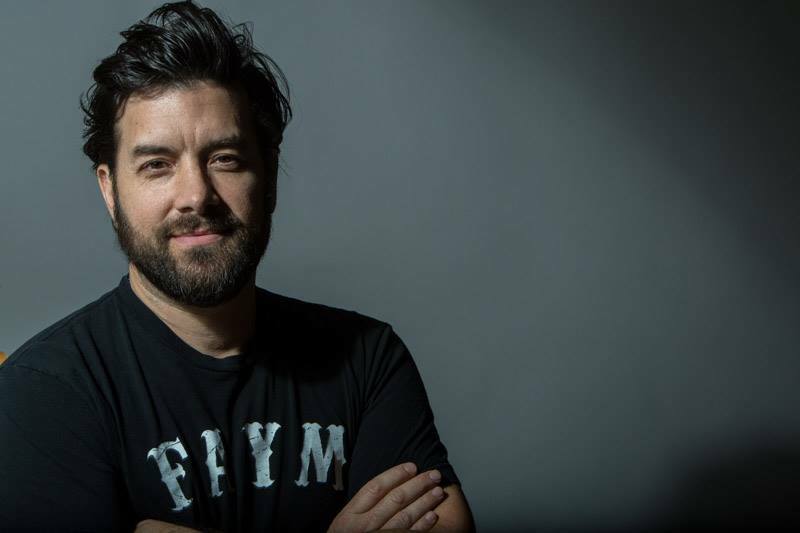 Music-wise, Austin songwriter Bob Schneider is in town for a show at George’s (here’s more about that), and locals Terminus play one of a handful of shows they have planed this month (read our interview here) at Smoke & Barrel. As we mentioned above, the Razorback Football team is away for a matchup versus Colorado State. Kickoff is set for 6:30 p.m., and the game is televised by CBSS. Storytime at the Museum: Art Around Us! There’s plenty of fun to be had on Sunday this week as well. The bicycle poker ride we wrote about earlier this week kicks off at around 1 p.m. at Core Public House. Also on Sunday is the Fall Music and Arts Festival at Terra Studios (read our full story here), and one of the new events created by George’s and Bike Rack Brewing called Beer and Hymns is Sunday night at George’s Majestic Lounge. This one has a road trip theme.